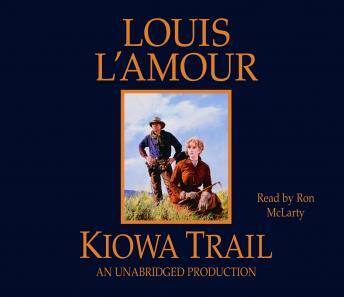 Kate Lundy, owner of the Tumbling B, and Conn Dury, her foreman, told Tom the rules: men from the cattle drives are forbidden on the north side of town. People appreciated the money the cowboys spent but thought them too coarse to be near their homes. Enticed to come calling by Linda McDonald, daughter of one of the leading citizens, Tom Lundy broke the law and crossed the line. Later that night, he was dead. Outraged by her brother’s murder, Kate vows to destroy the entire town. But when Aaron McDonald sends east for an army of hired guns, Conn Dury and the men of the Tumbling B soon wonder if the price of Kate’s revenge is too high.